Set Yourself Up for Success: Get Race Ready! 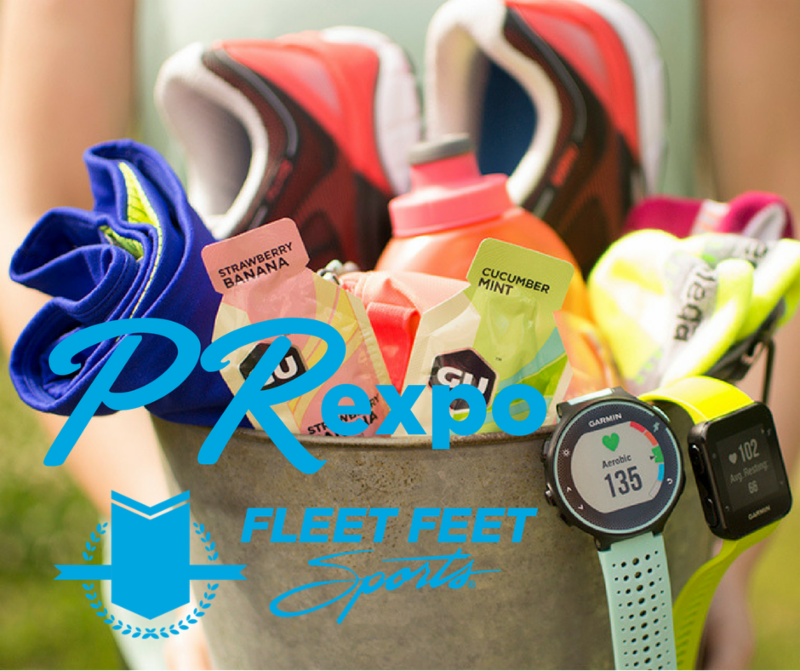 Get a preview of our 2017 Cellcom Green Bay Marathon Expo Booth three weeks early at the PRexpo! Pick up your race-day shoes while you're here taking advantage of these deals and more! *NEW Run WI Shirts are in! * Lift & tuck with the Run Lux from Nike! Also joining us: Representatives from our training program partners 'Zza Odyssey and 9Round.